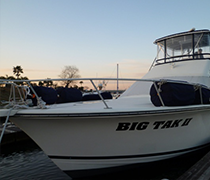 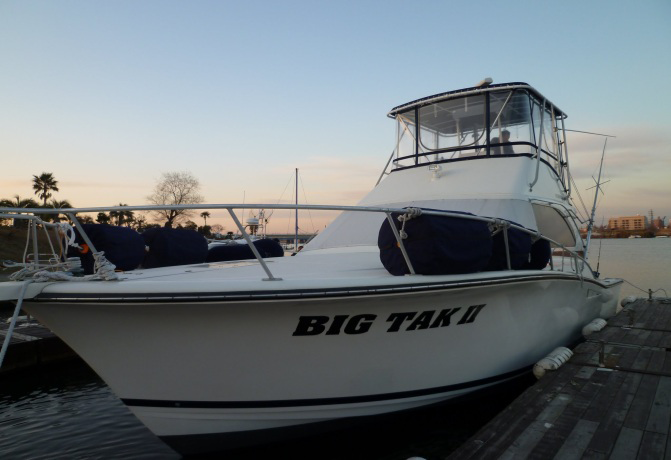 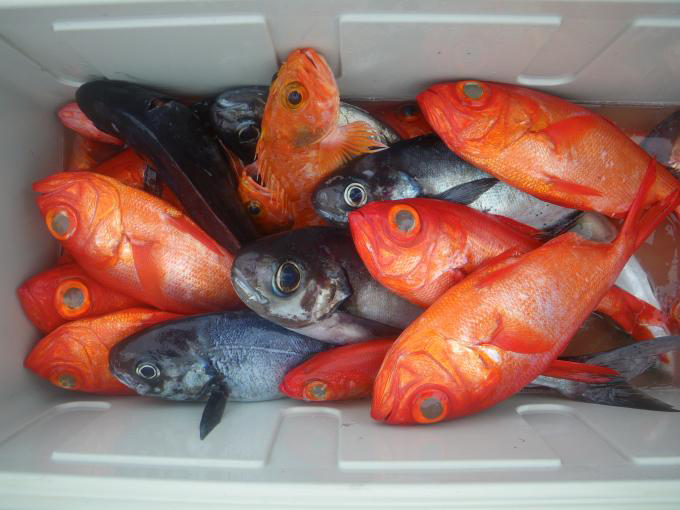 BIG TAK Marine Service Inc. was started so that Captain Tak could share his love of the ocean with many people. 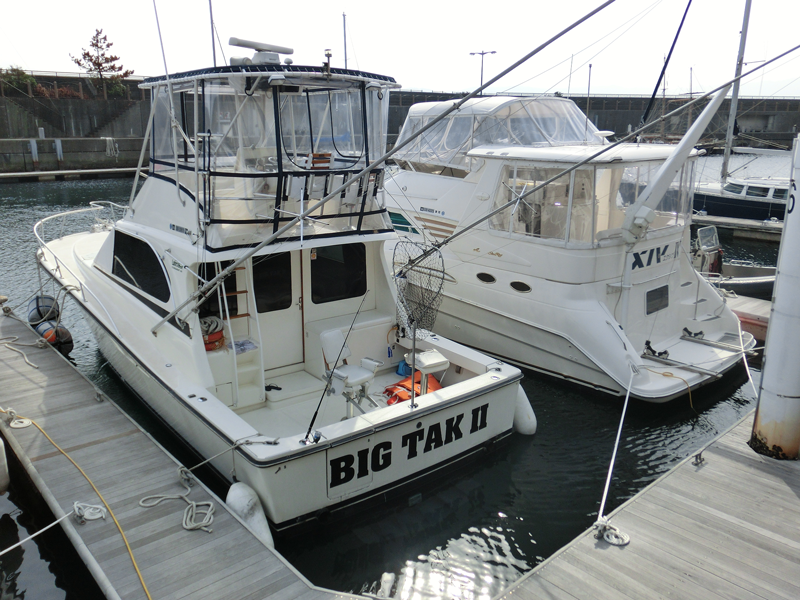 BIG TAKⅡis registered as a professional fishing boat being approved by the governer of Kanagawa Prefecture(Kanagawa#3082). 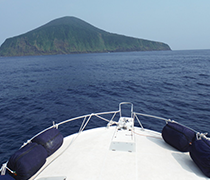 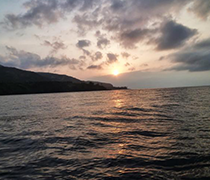 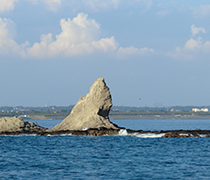 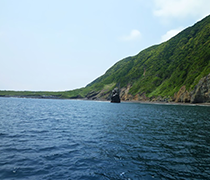 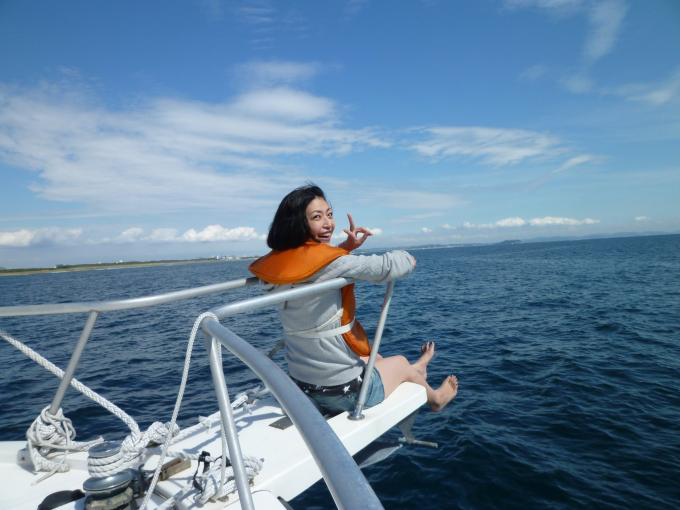 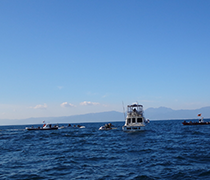 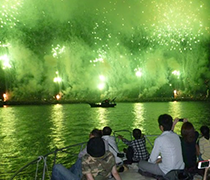 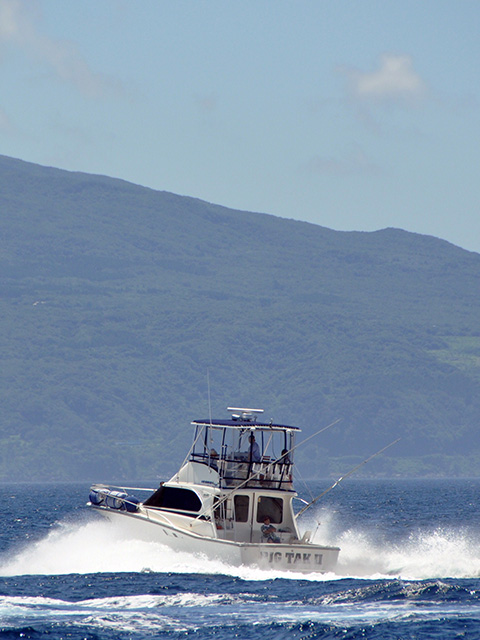 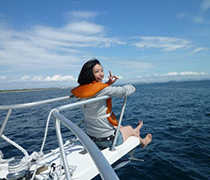 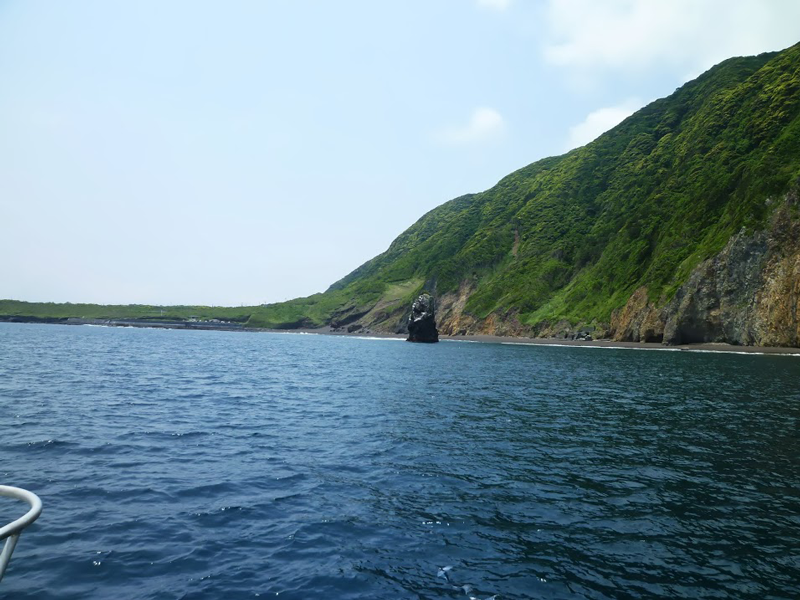 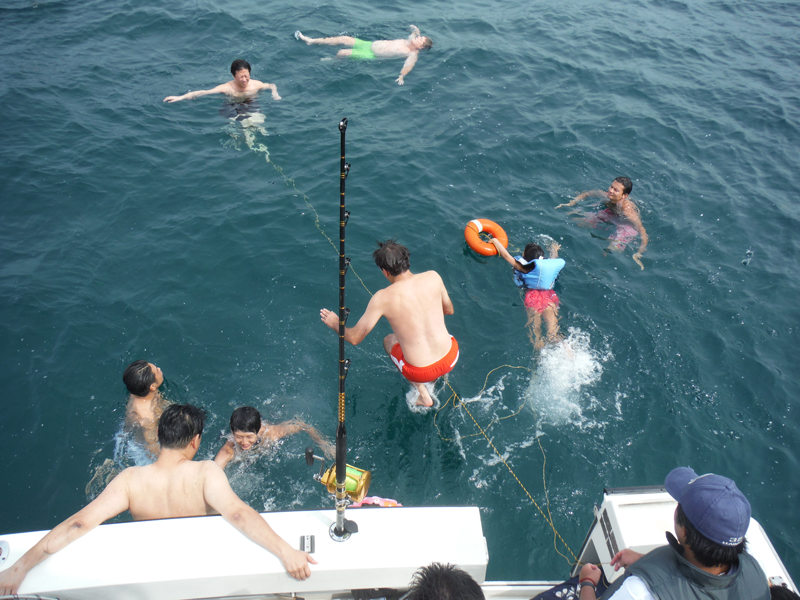 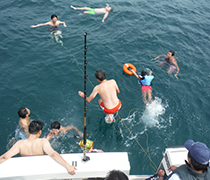 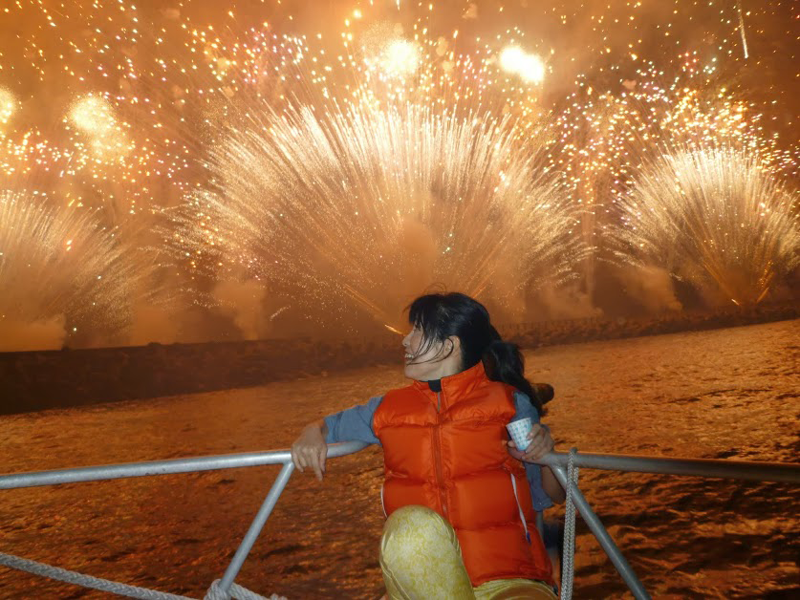 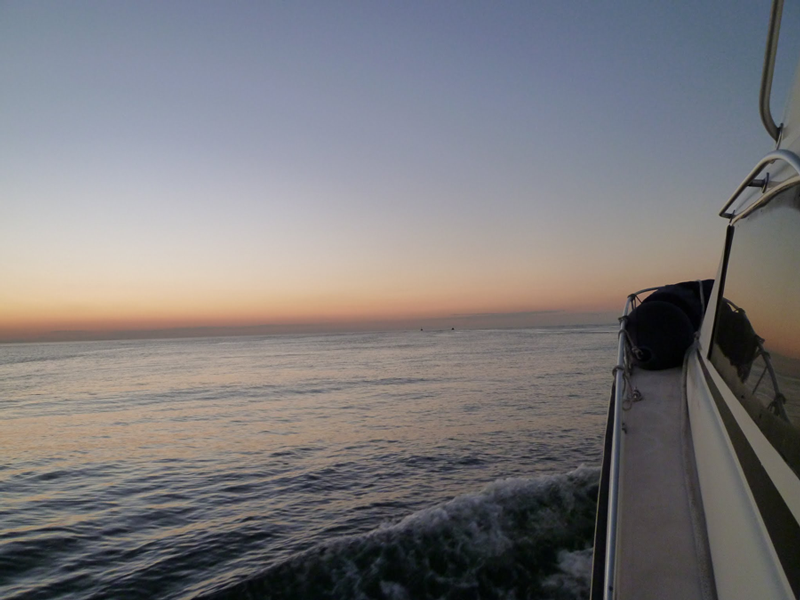 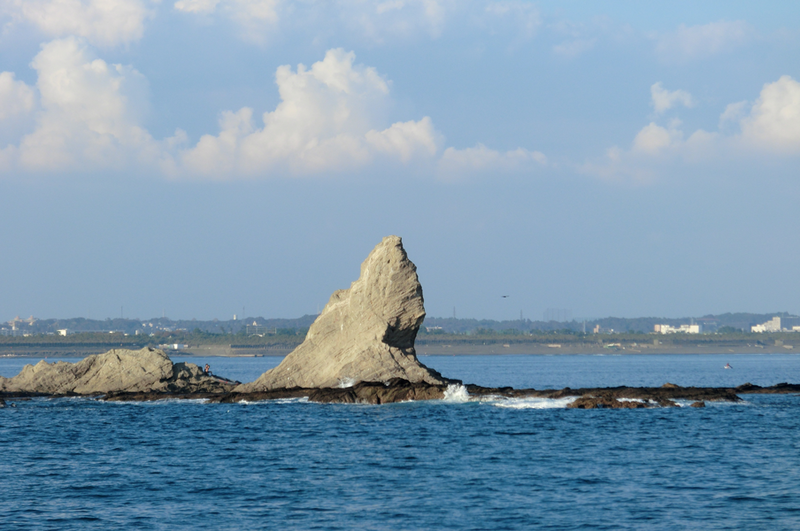 We are also particularly familiar with Sagami Bay and nearby Izu Islands and Izu Peninsula.We offer a full professional cruising and fishing service out of Chigasaki on the Shonan Coast of beautiful Sagami Bay, an hour by train or by road from central Tokyo.Come explore with us enjoying cruising, fishing, swimming/snorkeling or evening relaxing.BIG TAK has a wide range of services/options to help you achieve your Japan travel dreams! 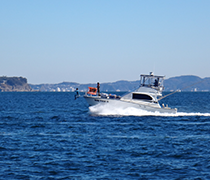 Japan, an island nation with a strong maritime tradition, has an oasis for deep sea fishing and sea sports lovers only a stone's throw away from Tokyo.Sagami Bay is that oasis. 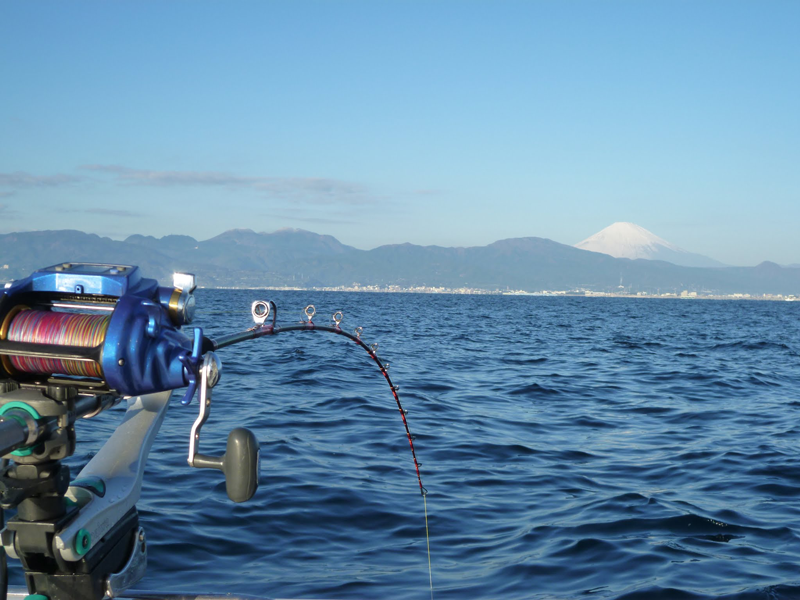 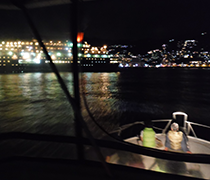 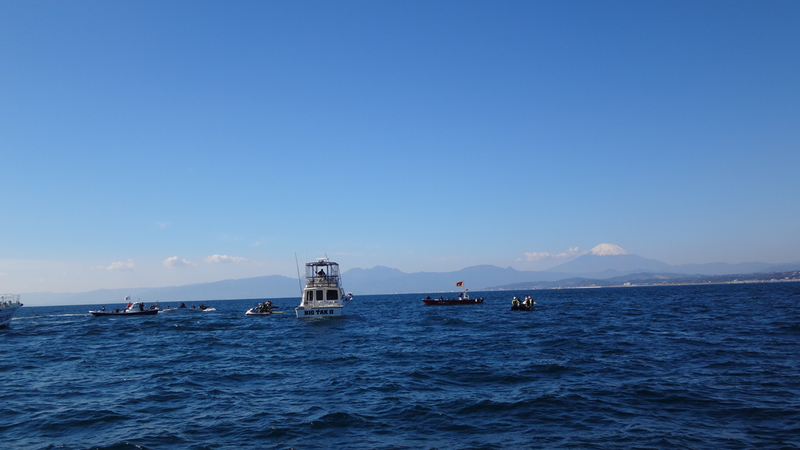 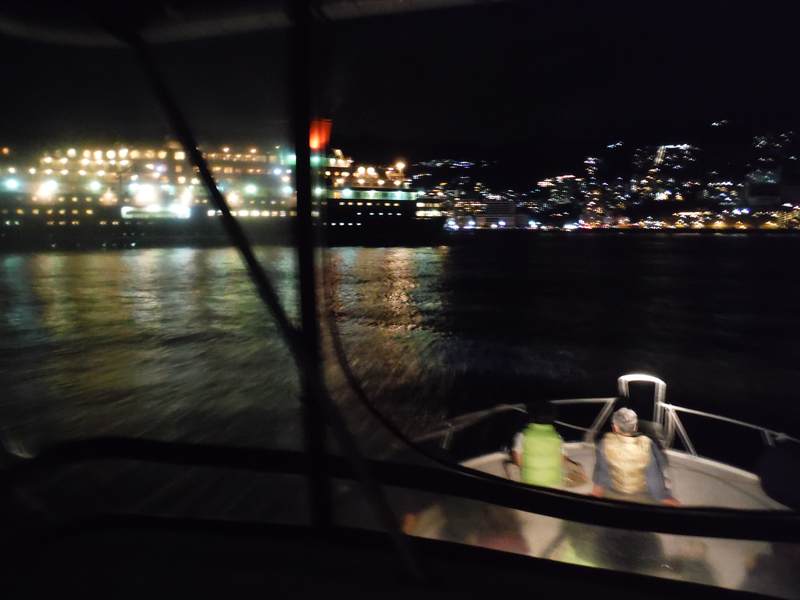 From our cruiser splendid views of Enoshima, the Hakone mountain range, the summit slopes of Mt. 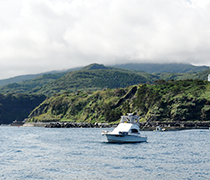 Fuji and the distant Izu peninsula can be had, the same spectacular views that you can see in Hiroshige's famous wood-block prints.If you're lucky, you may even see whales or dolphins at play. 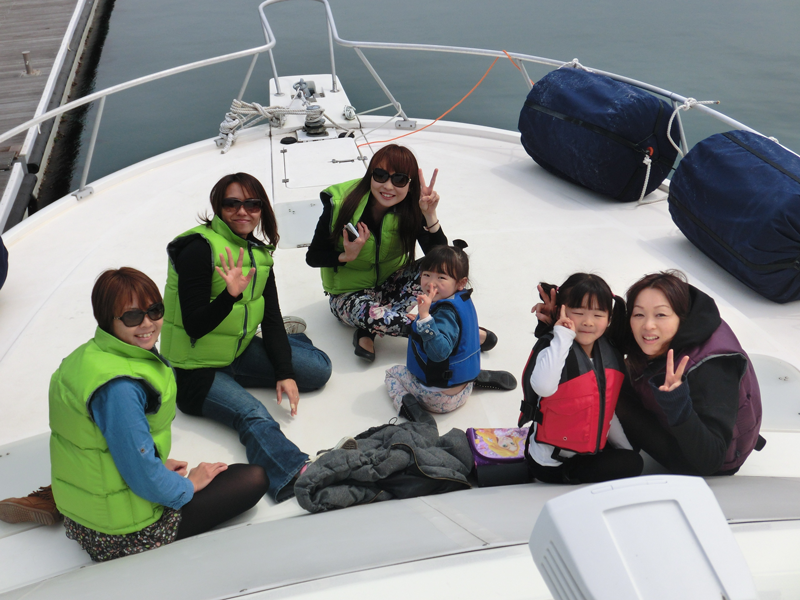 Bring the family along for a great day out with friends, or let us organize a company event for you. 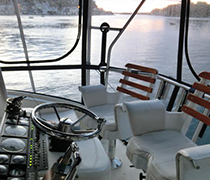 Our luxury and comfortable cruiser,which accommodates 15 is ideal for on-board conferences or discreet meetings in a beautiful setting, not to mention the perfect venue for a romantic date. 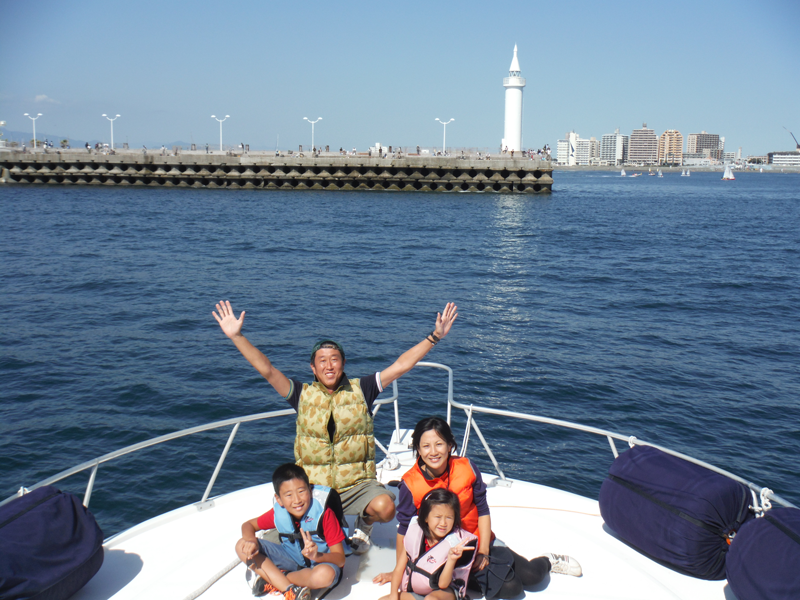 Don't hesitate to get in touch by phone or e-mail(English is fine! 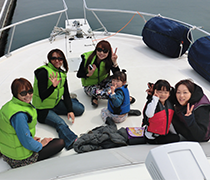 )and let us help you arrange a fun day out. 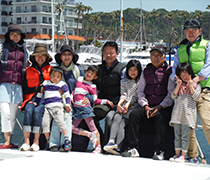 No group is too small.Just let us know what time suits you and what your budget is. 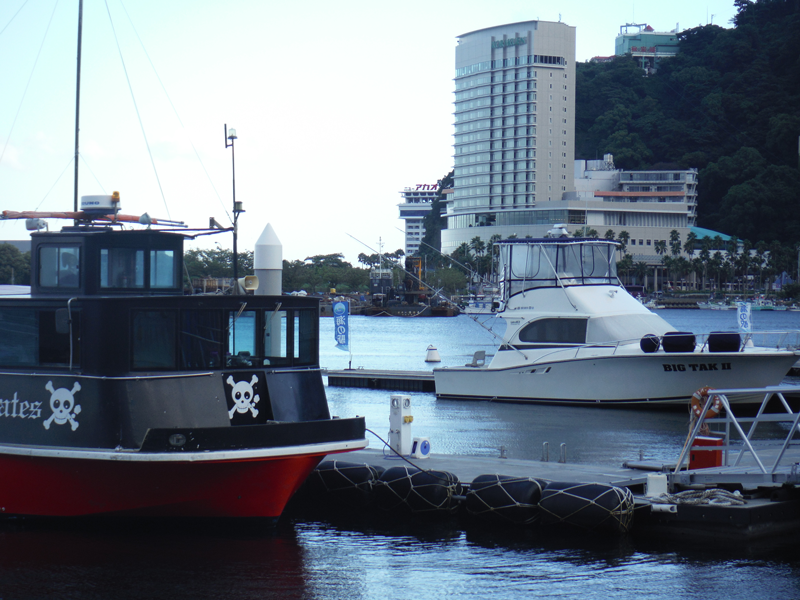 The captain and crew look forward to having you join us at any time! 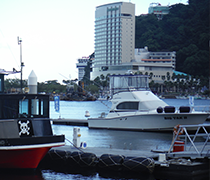 Time - Schedule time can be from 5am through 5pm(summer 6:30pm) with departure times scheduled for your convenience. 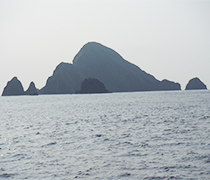 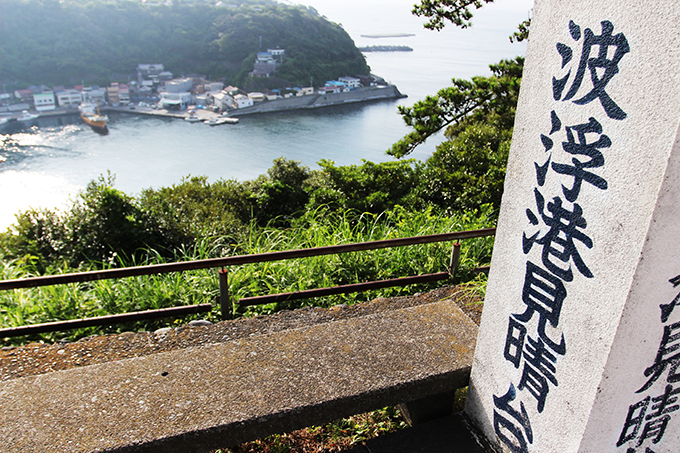 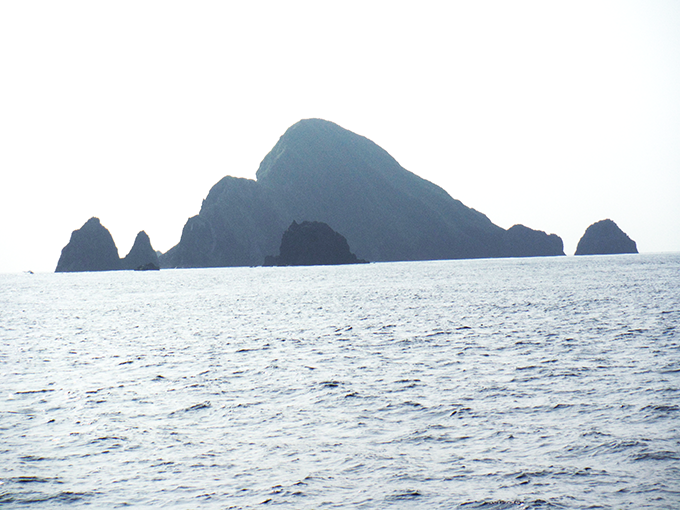 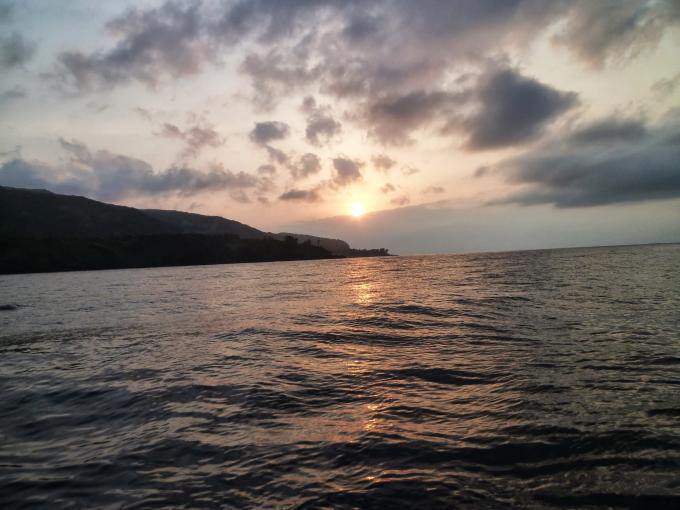 One or more nights of expeditions, such as Izu Islands, are possible. 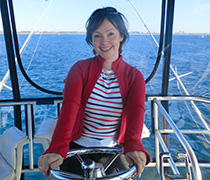 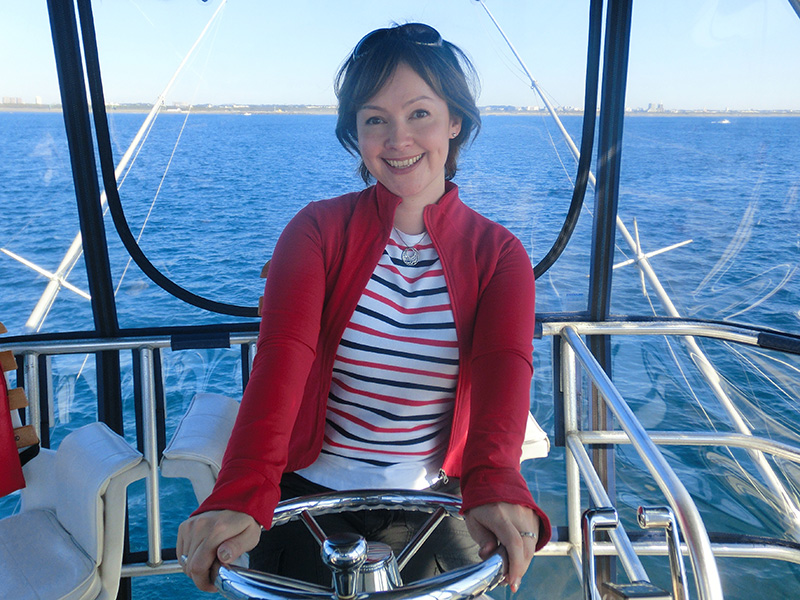 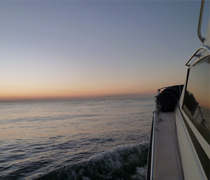 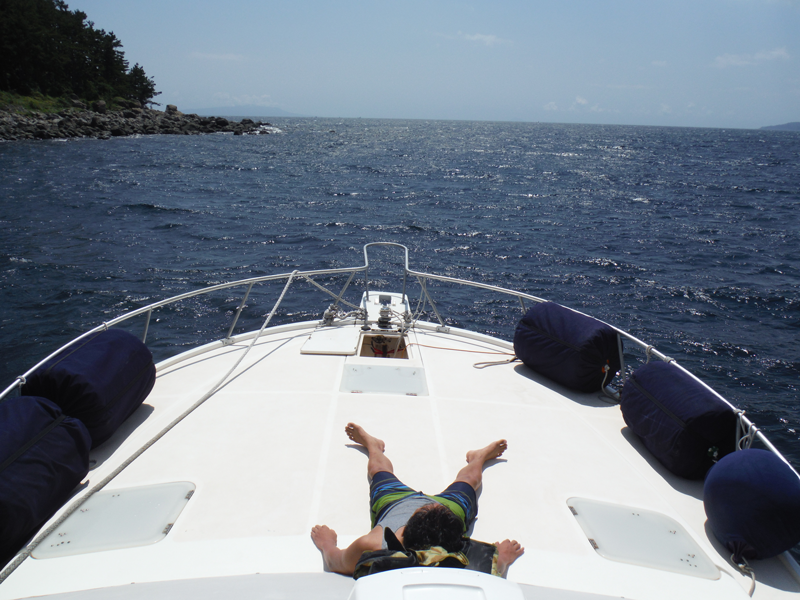 Guidance on a cruising fishing basic course available. 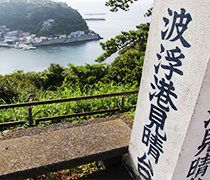 Pick Up from local train station JR Tokaido Line Chigasaki station (south exit) or Hiratsuka station (south exit). 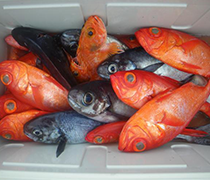 Please arrange pick up by calling the office beforehand. 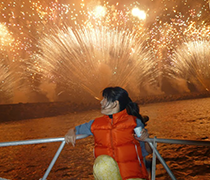 Please take a look at a calendar about open dates/or other special plans. 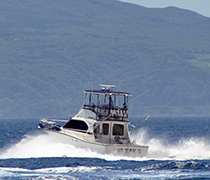 Luhrs (40ft) Made in the U.S.A.
Up to 12 adults can board (please contact us for accomodations for small children, elderly ,small pets or special baggage). 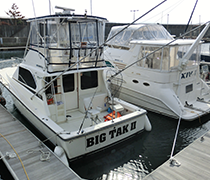 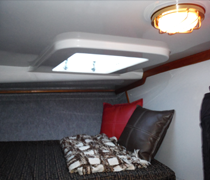 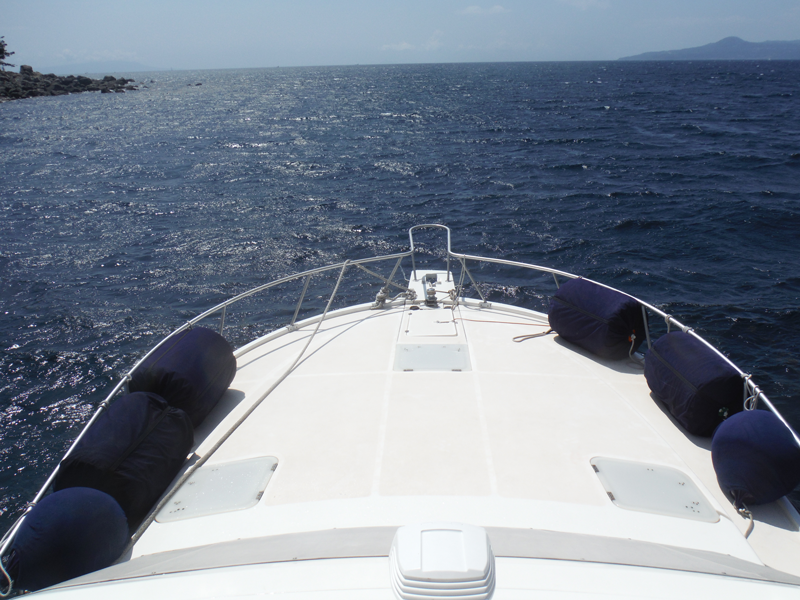 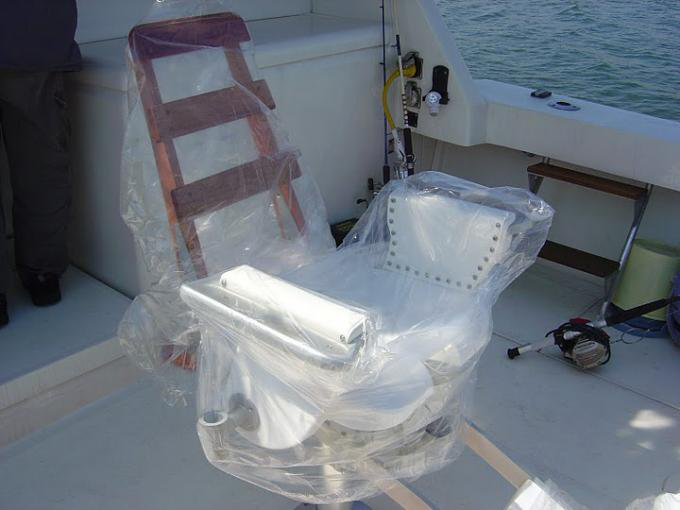 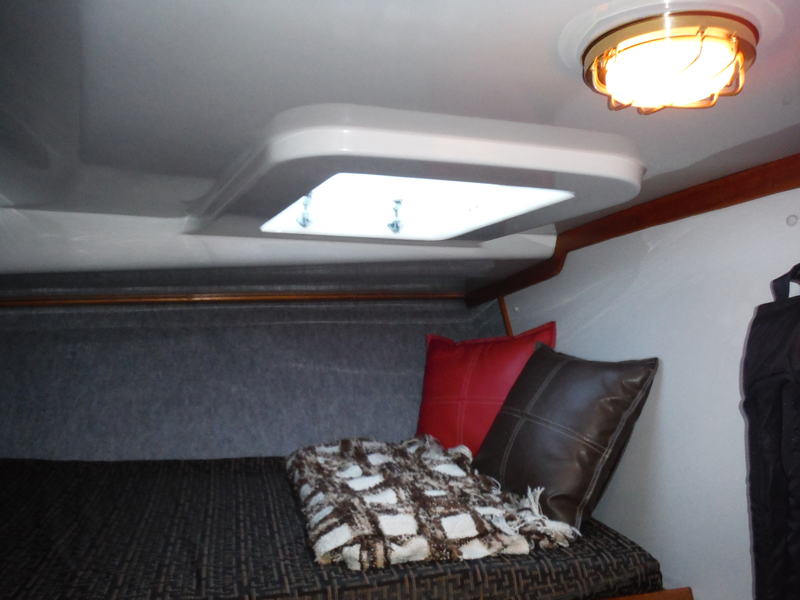 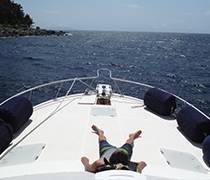 Cabin/Deck:6-7 guests comfortable seating capacity plus seating on the Flying Bridge. 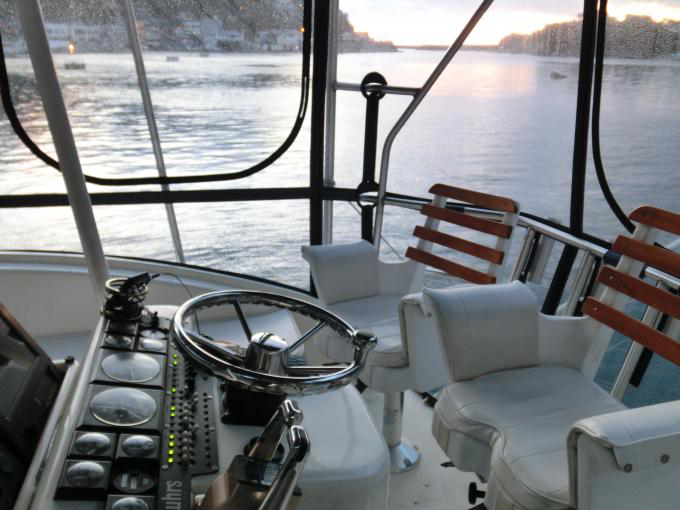 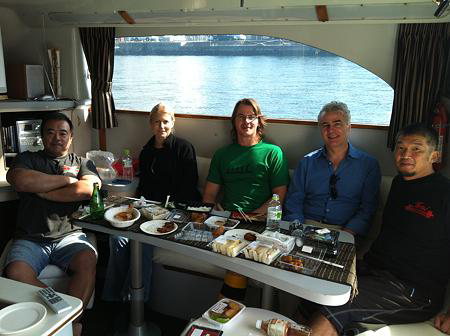 More than 10 guests can seat on the bow deck. 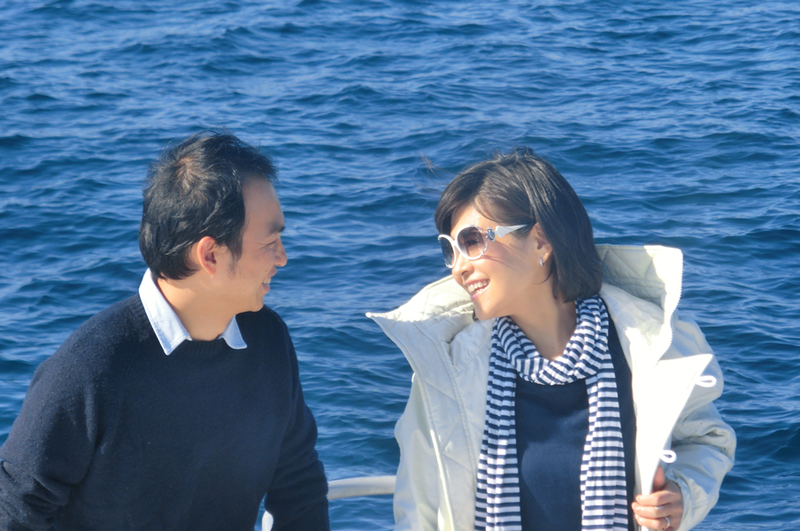 ∗Seasonality - T-shirts can be worn comfortably for the summer season and winter is quite pleasant in sweaters during fine weather. 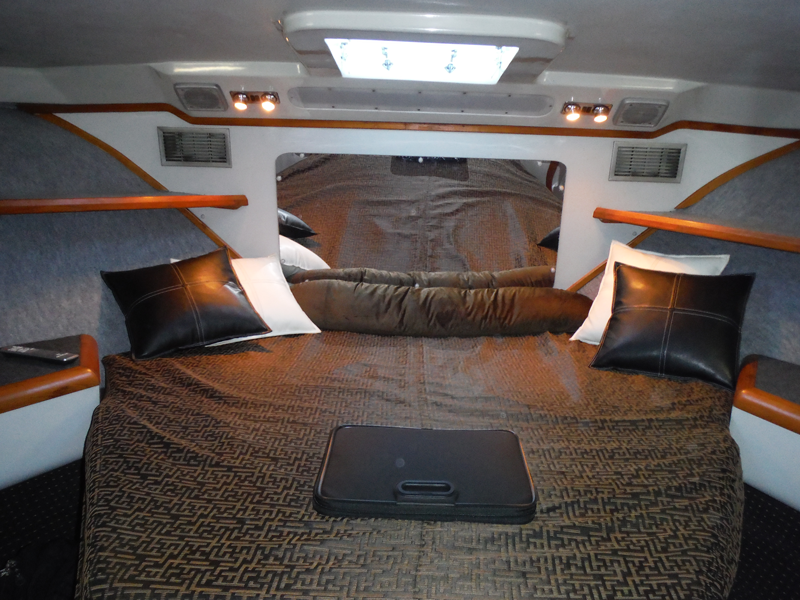 Sleeping Capacity - 3-5 and bunk bed can be also used at any time during the trip. 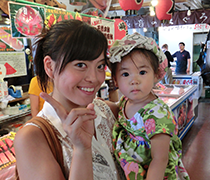 Please pay by cash or Credit Card. 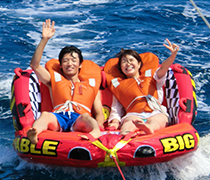 Cost - 25,000 yen per guest(minimum of 5 guests - up to 12). 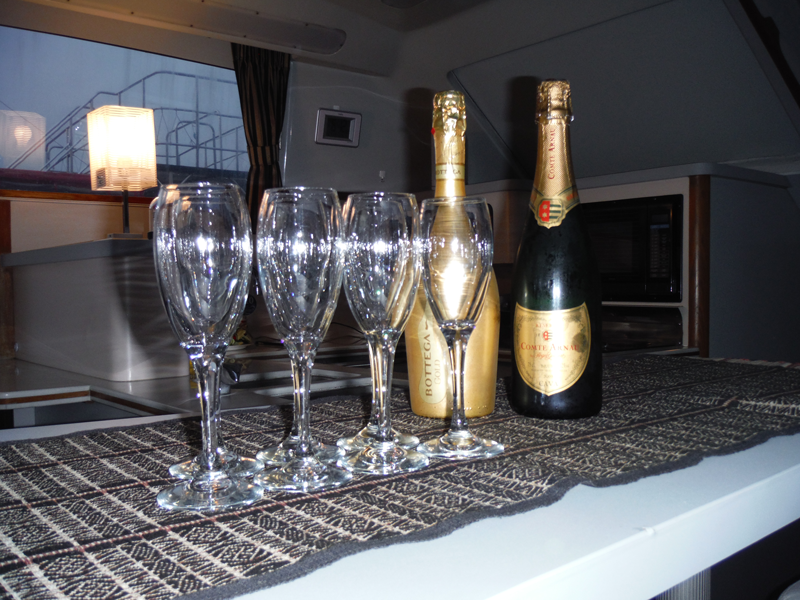 Special charter Cruise only for a couple to celebrate a special occasion! 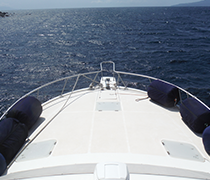 Includes - ​Special photography,drink(champain)&snack service,insurance,berthing fee and consumption tax. 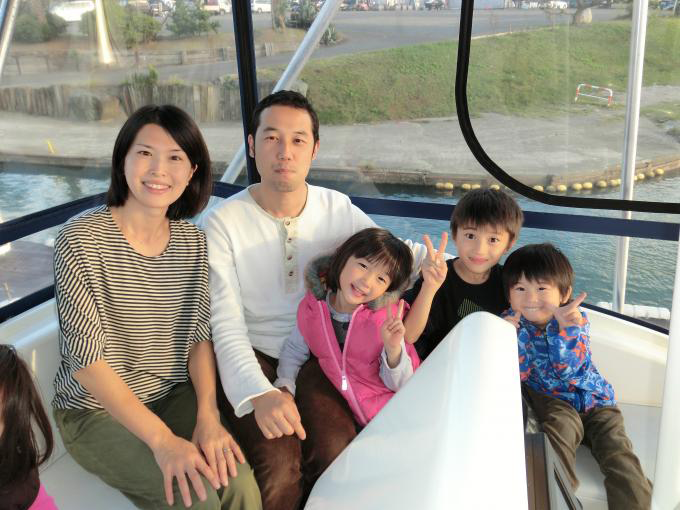 Cost - 100,000 yen for up to 5 guests. 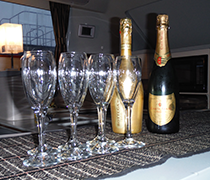 10,000 per guest for six or more. 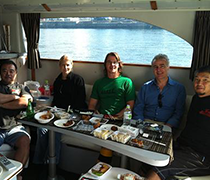 Please consult about lunch and alcohol. 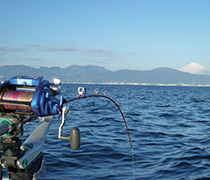 Timing - Depends on drop off location. 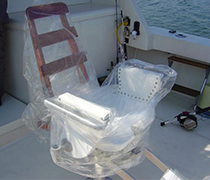 Costs - This cruise option is ideal for those times when traffic is a concern on your depauture. 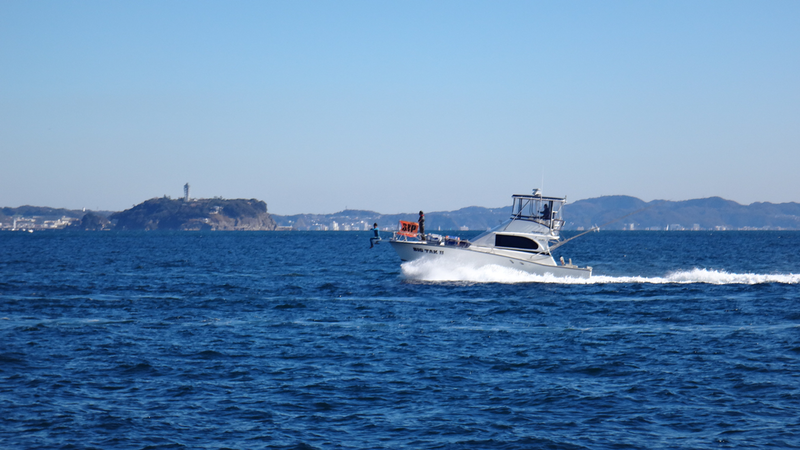 Basically departure will be from Hiratsuka New Harbor/or Hiratsuka River port Marina, but other ports, such as Hayama, Enoshima, Yokohama can be negotiable with extra fees (please contact). 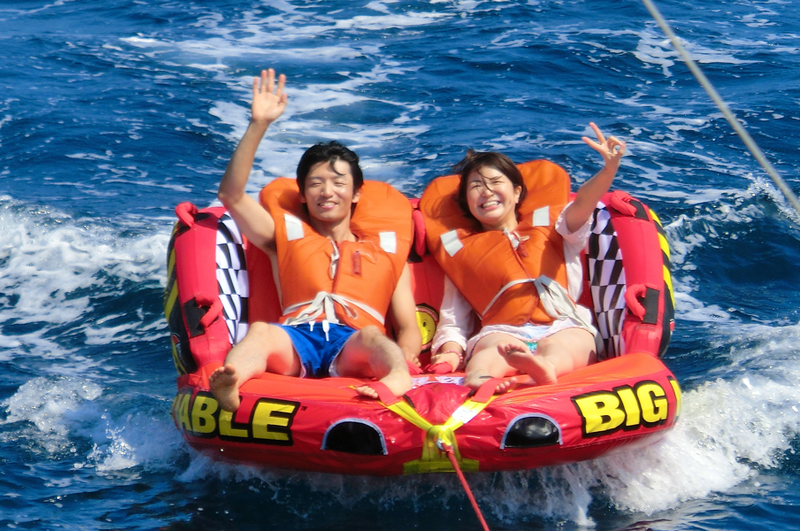 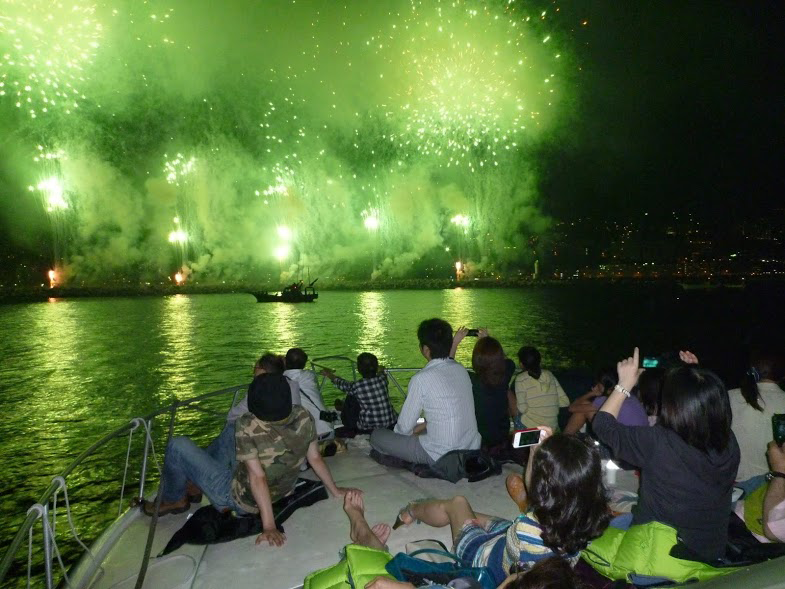 Costs - 200,000～　for 10 guests, 20,000 yen for each additional guest up to 12. 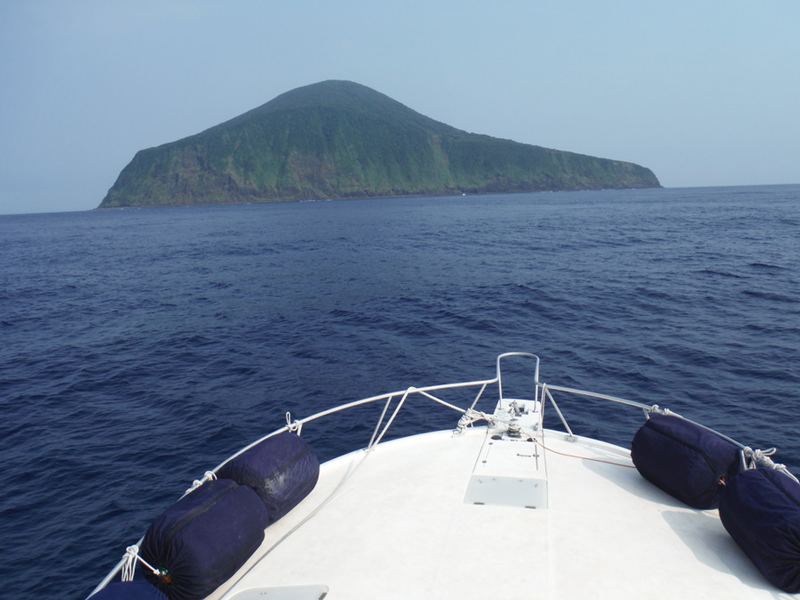 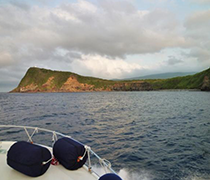 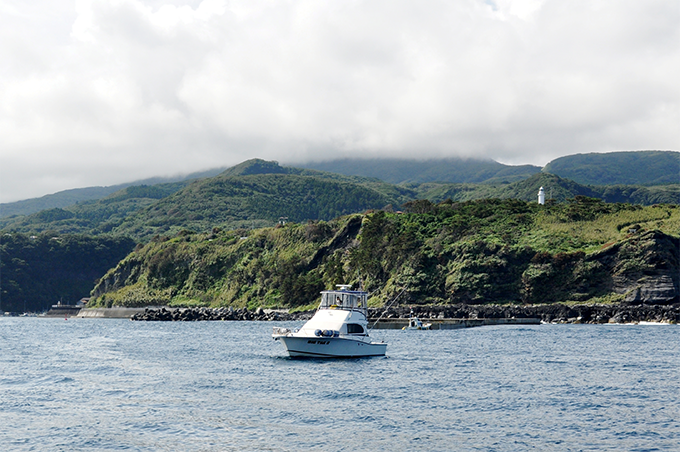 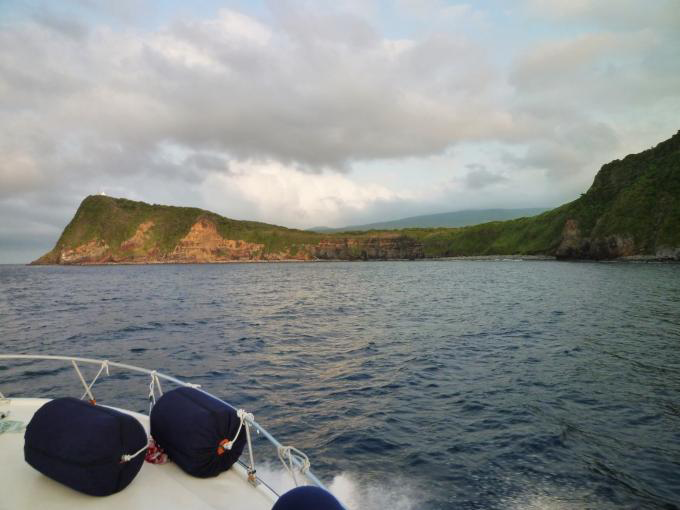 An exotic cruise to distant Izu Islands! 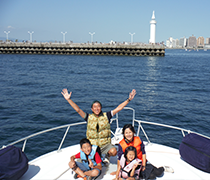 Costs - 250,000 yen (Ohshima),300,000 yen (Toshima), 350,000 yen(Niijima and Shikene-jima)for up to 10 guests, 20,000 yen for each additional guest. 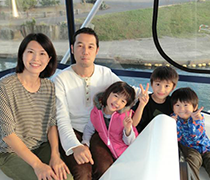 Introduction to local hotel/Ryokan(Inn)/Car rental is possible upon request. 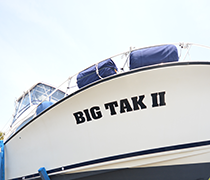 Please feel free to contact BIG TAK Marine Service Inc. for further deatils/ or other optional request. 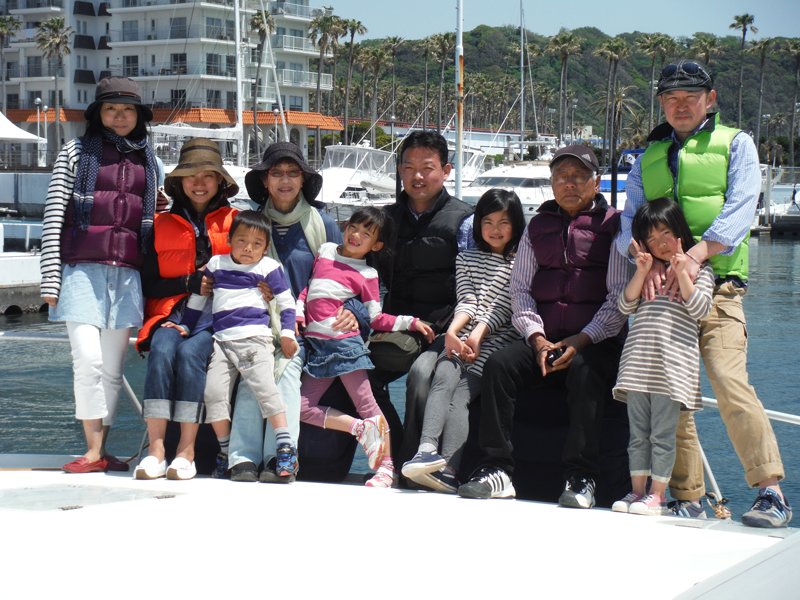 We are all looking forward to meeting you very soon! 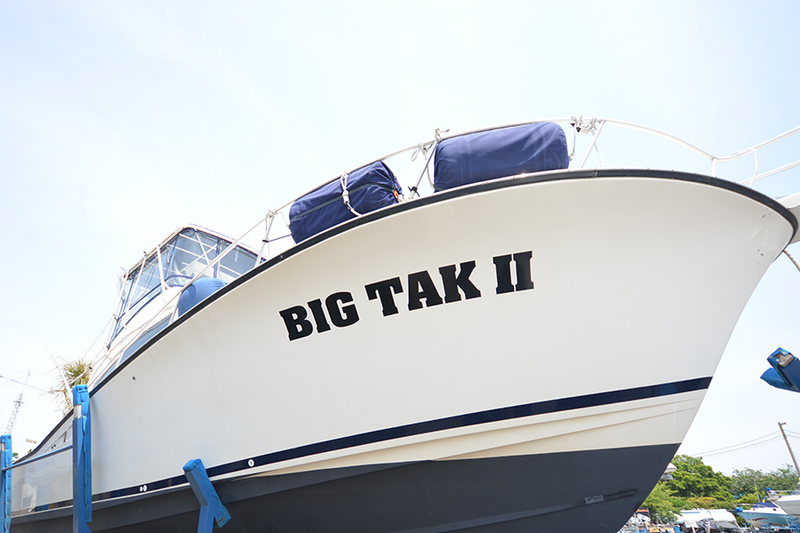 Copyright (©) BIG TAK Marine Service All Rights Reserved.